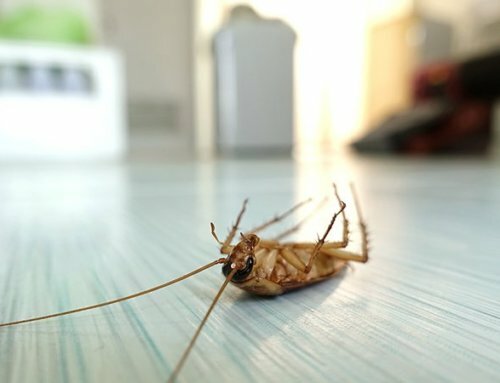 The bad news is; Extreme Clean does not offer day to day domestic cleaning services or the cleaning of furnished homes – the good news is; Extreme Clean does everything else for any residential, commercial or industrial property, making life a lot easier for business owners by tackling all areas of cleaning, from post-occupational cleaning to carpet cleaning, office cleaning and even a pest control division that offers the same high standard all clients have come to expect of this team! Have you ever noticed the difference in staff attitudes from one supermarket to another? At one the staff is obviously not happy, yet at the other, they have a fantastic all-round attitude; this comes down to a fundamental basis of knowing how to treat your staff, and, Paul Adams has applied this philosophy in his business to create a team that is highly incentivised and appreciated! And it’s not just this that contributes to the fact that any business dealing with Extreme Clean meets a friendly team willing to go the extra mile on every job; this team has been highly trained and are involved in ongoing training that includes them in the research into the latest chemicals (only SABS approved chemicals are good enough for Extreme Clean!) and cleaning techniques, giving each member a sense of ownership in the business. 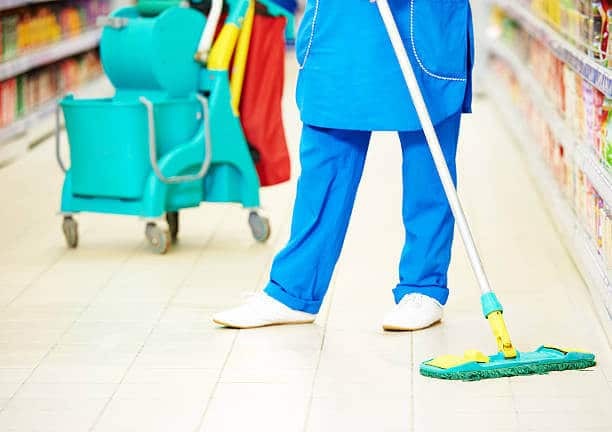 With this as a basis, Extreme Clean makes it easy for every business owner to rely on one cleaning services company to carry out a multitude of cleaning services, doing away with the need to source individual services to cover all bases in keeping the work environment healthy and clean, not only for employees but for clients and visitors too! No job is too big or too small for Extreme Clean to tackle, whether it is on a contractual basis or as a once-off thorough clean every now and then! 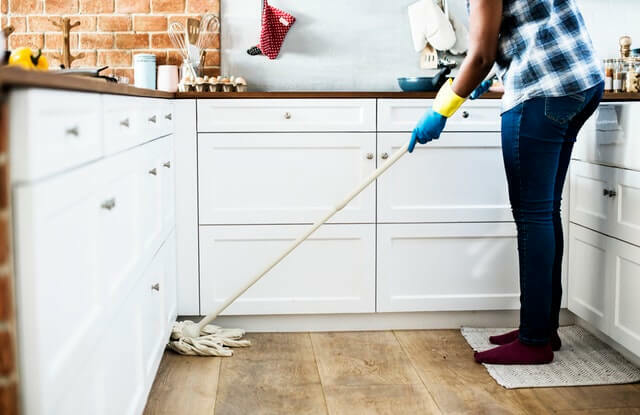 Let’s look at one of the cleaning services offered by Extreme Clean to give you an idea of the lengths this team goes to do get any job done well! If your carpets and furniture are looking tired, Extreme Clean is the number one team to call on if you would like to increase the lifespan of these investments; their intensive, affordable carpet cleaning and furniture cleaning services are unrivalled in the industry! Extreme Clean uses a specialised steam cleaning method to get down deep into office furniture, carpets, lounge suites, loose rugs, floor coverings and mattresses, used extensively in the hospitality industry, as well as in post-occupational cleaning, when residences need to cleaned prior to tenants moving in. Carpets in your office, commercial building or in the hospitality industry are breeding grounds for nasty little bugs like dust mites, which are unhealthy for anyone suffering from asthma or related illnesses, however, when Extreme Clean moves in to clean carpets, wash floor coverings and furniture, they use the latest in SABS approved chemicals to eliminate dust mites, stains and any other type of ingrained dirt completely! The result of the Extreme Clean Steam Clean Method of cleaning used on carpets and furniture leaves everything looking brand new, and after just 2 to 3 hours, your dry carpets and furniture will smell clean and fresh, especially after the use of an exceptional Odorise Chemical used by Extreme Clean. 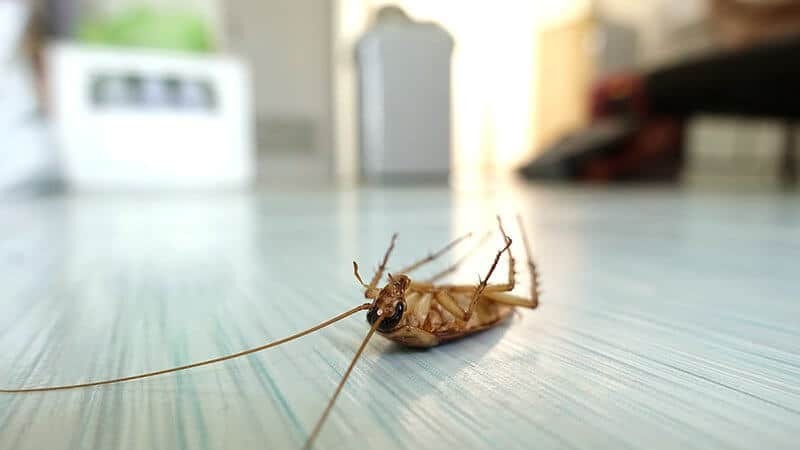 If this is what Extreme Clean can do with just one of the range of cleaning services offered by this team, imagine just how much dedication goes into everything else they do, including their pest control services, which is a specialised division in its own right! 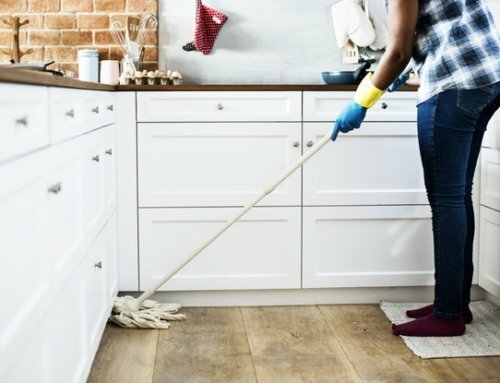 Find out more about the range of cleaning services offered by Extreme Clean in Cape Town and Johannesburg, or give the team a call to put together an affordable quote tailored to meet your specific requirements – with Extreme Clean anything is possible! 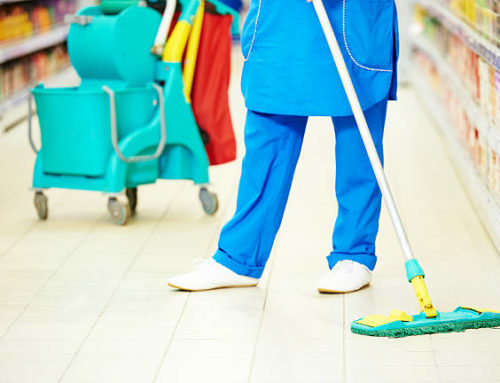 Looking for the very best contractual cleaning services company in Cape Town?